The Catlin Seaview Survey is organized by the University of Queensland and promoted by the Catlin Insurance Company. It is a global campaign and a race against time to study coral reef. 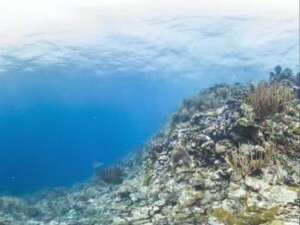 In the Caribbean reef health has declined and that is why the marine scientists from the group have targeted the region. 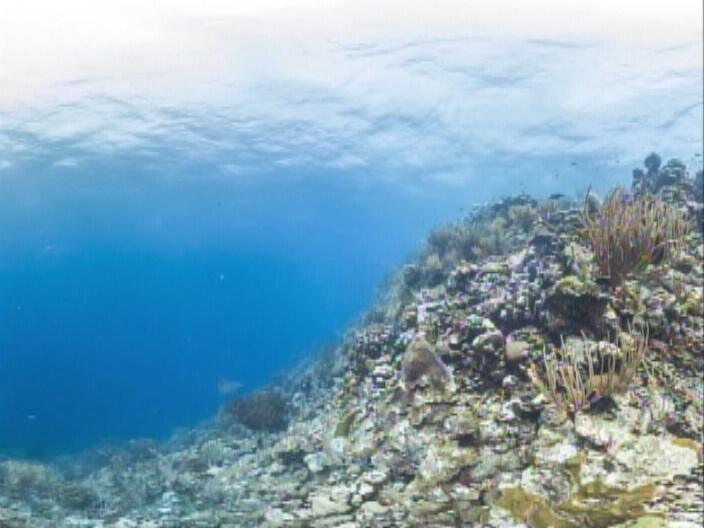 So far the Seaview survey has taken place in Belize and Bermuda. 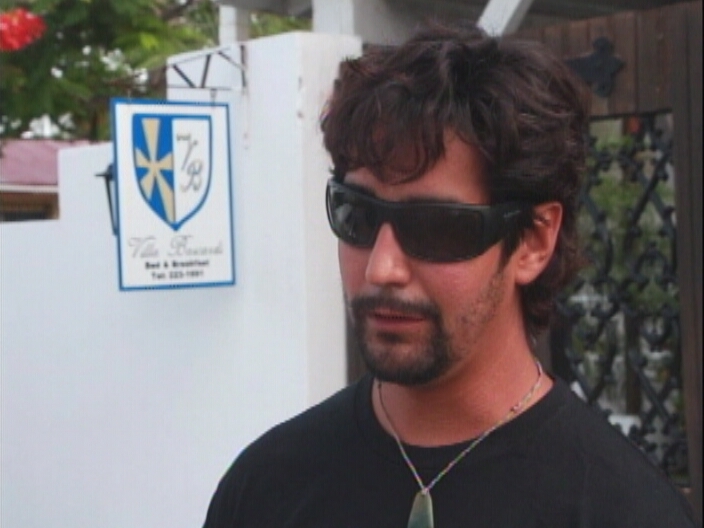 Manuel Gonzalez, a marine scientist, says that there has been an improvement in the overall health of the Belize Barrier Reef, but the same can’t be said for the rest of the region. The marine scientists have moved onto Mexico. When the survey is complete, it will be uploaded to an open access database which will be shared with affected communities so they can develop strategies to offset or slow the damage.